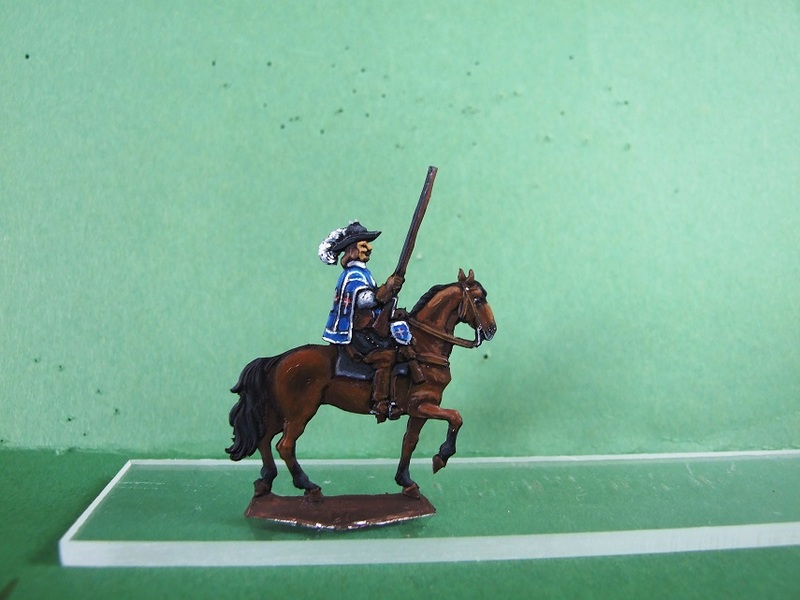 Since the wonderful works of Eric made appetite I purchased the Musketeer figures and start to "work" on them. Of course I should like to avoid any comparison between my moderate work to that of the Maestro - anyway any critical comments are welcome. See you at Kulmbach !!! I can get all the three booklets (price for all the three is 3*2550 HUF /24 Euro/ + postal costs to you). The postal costs is up to the weight of the three booklet, but I think it is between 10-20 Euro. You can transfer the overall when I have them sent to you. 3-5 wds for the post to your address. You are the Gran Maestro of present time, Eric! The book is a must for everyone interested in flats and thirty years war. I´m sure you will like it Eric. Could you tell me how I could get in touch with Torsten Arndt to buy the book ? I've just received the fantastic book Das Heerwesen des 30-Jahrigen Krieges dargestellt in Zinnfiguren (The army of the 30 years war depicted in pewter figures) from Mr. Torsten Arndt of Zinnfigurenfreunde Leipzig. Christoph has right: it is really a fabulous book and it is a must for those who are interested in the Thirty Years War / flat figures. I also have to say that Mr. Arndt is a very nice gentleman and very helpful person.